Since the 90s the South American country of Chile has seen a rapid economic development. 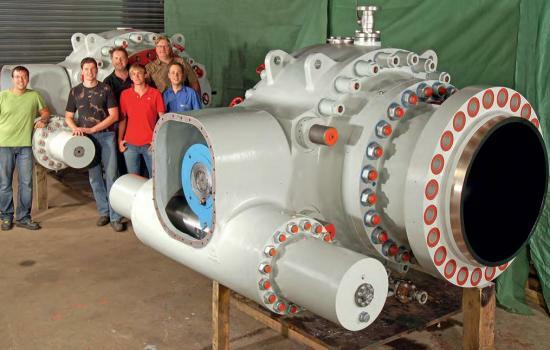 This growth is accompanied by a growing energy demand, which currently increases at an annual rate of eight percent. 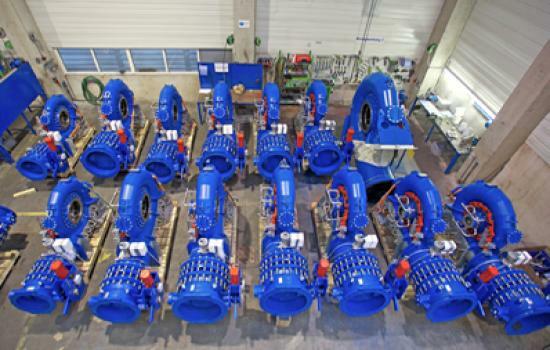 Hydropower plants are generally regarded as a very clean source of energy. 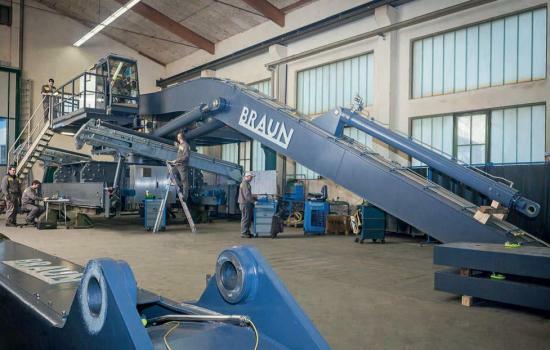 In order to meet these expectations it is important that operators use environmentally considerate lubricants (ECLs). 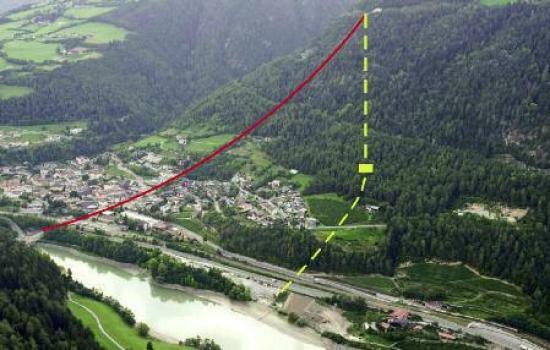 It's not only hydroelectric power stations "Made in Austria" that are in high demand. 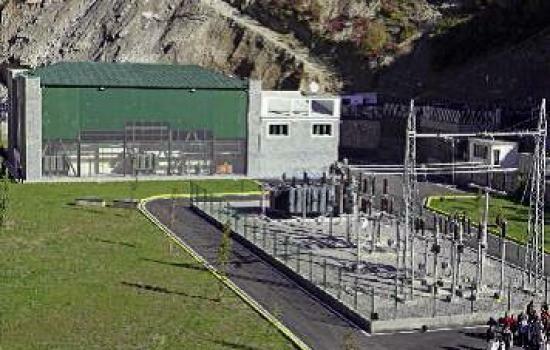 Control and automation systems from the Alpine republic also enjoy a strong reputation in the sector. 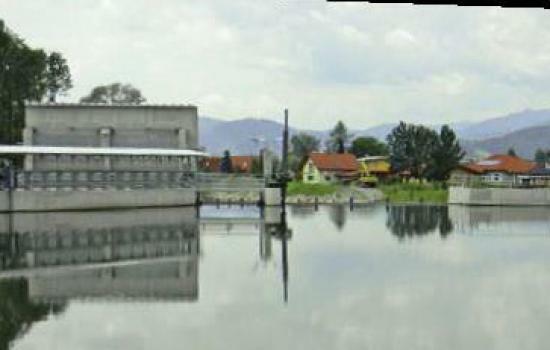 It was already in the late 1970s that Schaldorf in the Styrian community of St. Marein was rated as suitable for future hydropower projects in a potential evaluation study. 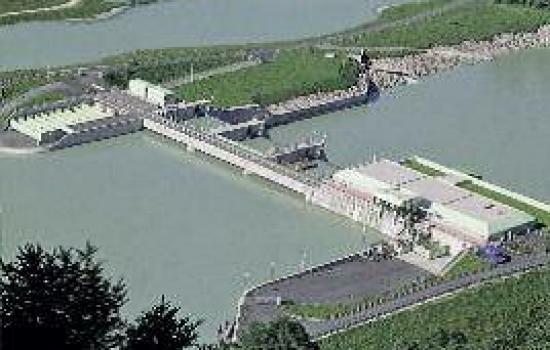 The Sohlstufe Lehen power plant, a run-of-the-river power plant in the northern part of the city of Salzburg, is to be commissioned soon. 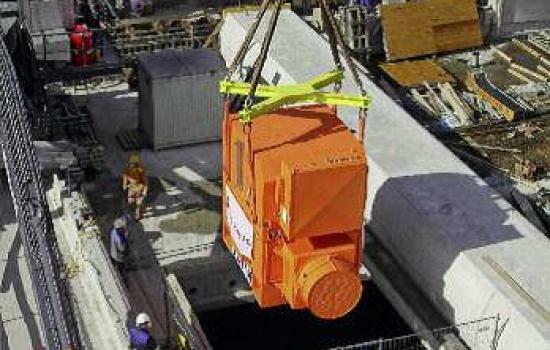 The two generators with a weight of 37 tons are the core pieces of the new plant. 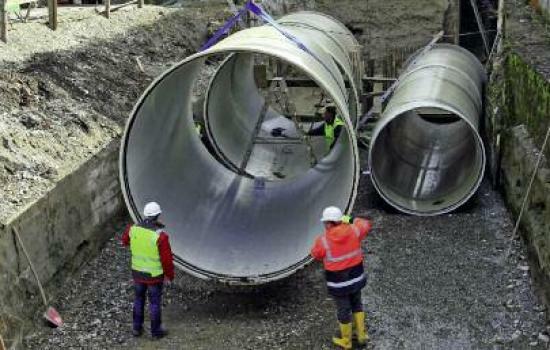 At the highly traditional Neumühle in the community of Argenbühel in Germany's western Allgäu region, the power of water has been harnessed on the Untere Argen river for centuries. At the high-head power plants built in this region some 40 to 60 years ago, the shut-off devices are in many cases quite old. 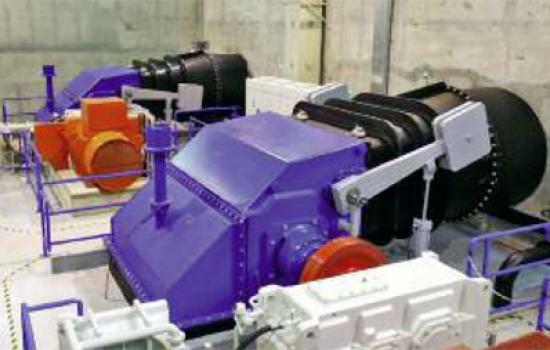 So most operators of such plants are now having their shut-off components completely restored.